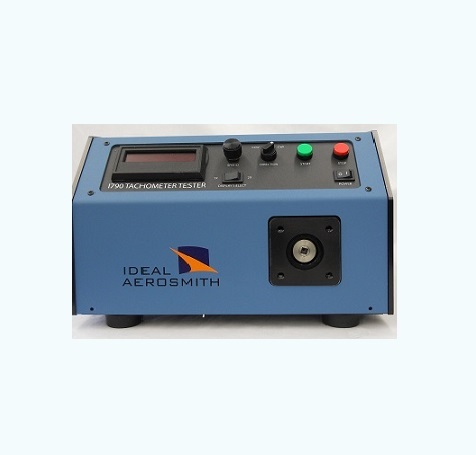 Aero Express is an Authorized Distributor for the Ideal Aerosmith 1790 Series Tachometer Tester. Aero Express will buy, sell and trade the 1790 Series depending on your needs. This test instrument is used for testing and calibration of electrical and mechanical tachometer generators and indicators.